for $278,000 with 3 bedrooms and 2 full baths. 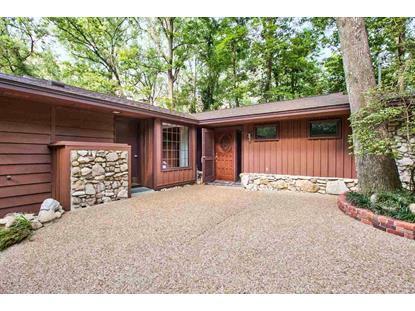 This 1,575 square foot home was built in 1978 on a lot size of 160x580x220x510. This hidden gem is located on a serene, private acreage; perfect for a nature lover. 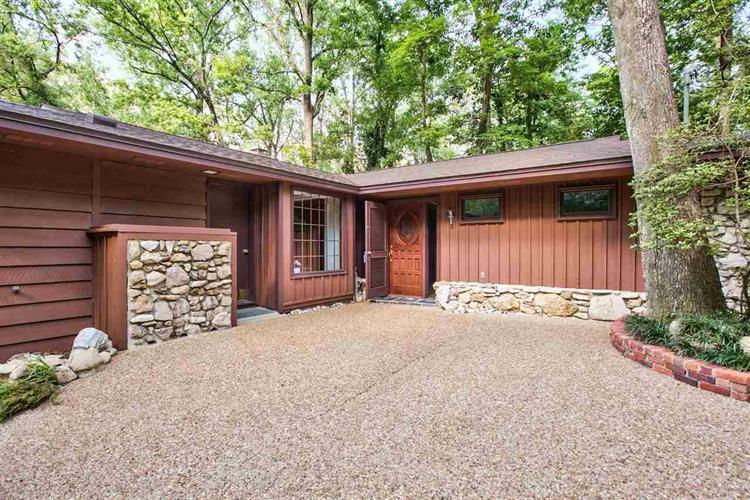 The ranch style home has tons of character and its location offers a rare combination of urban and rural living. It features 3 bedrooms 2 bathrooms, unfinished basement, screened in patio, and sits on a little over 2 acres with a creek running through. Rosewood, oak & cedar aesthetically enhance the warmth throughout the home, inset lighting comforts in open LR/DR plan and in two bedrooms. Theres a fireplace and a wood burning stove for you to cozy up to! Convenient to I-10 and Hwy 27, shopping, restaurants, parks, Lake Jackson boating access and other amenities. The well is shared. All measurements approximate. Please send pre-approval letter with offer.